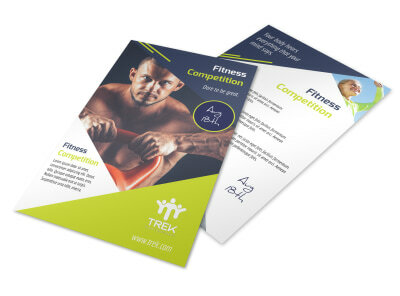 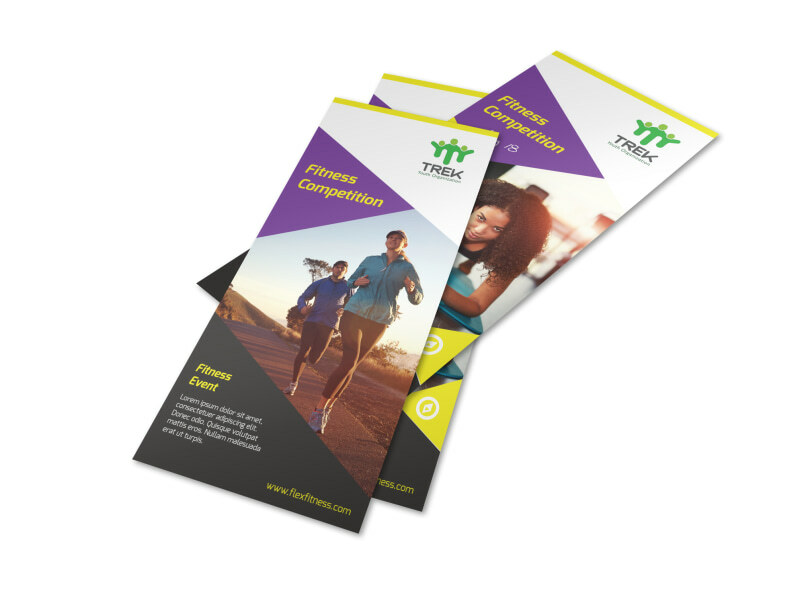 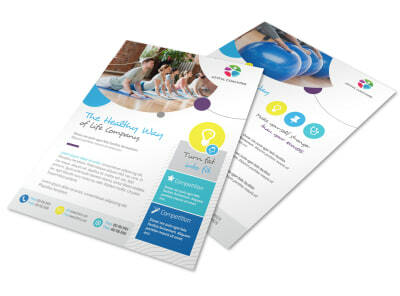 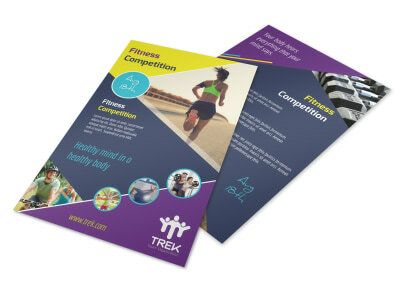 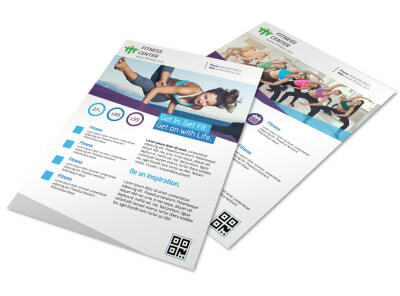 Customize our Fit Competition Flyer Template and more! 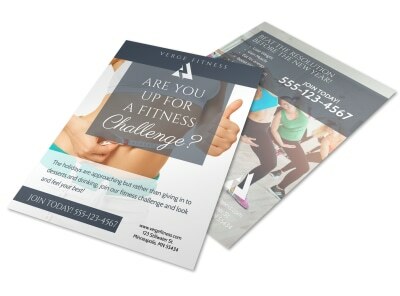 Encourage locals to put their biceps where their mouths are with this custom flyer to promote your upcoming fitness competition. 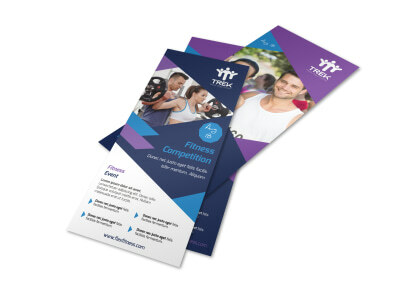 Use your flyer to give a rundown of last year's event, give details about how to enter this year's competition, and more. 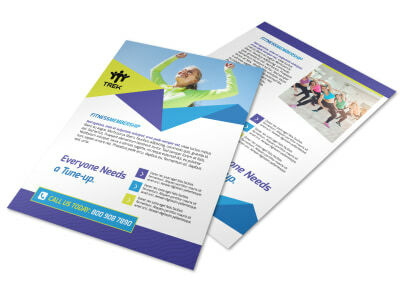 With our intuitive online editor at your side, the design process is quick, fast, and fun, so get busy now, and print your flyers from your own location for instant access and distribution to potential attendees.